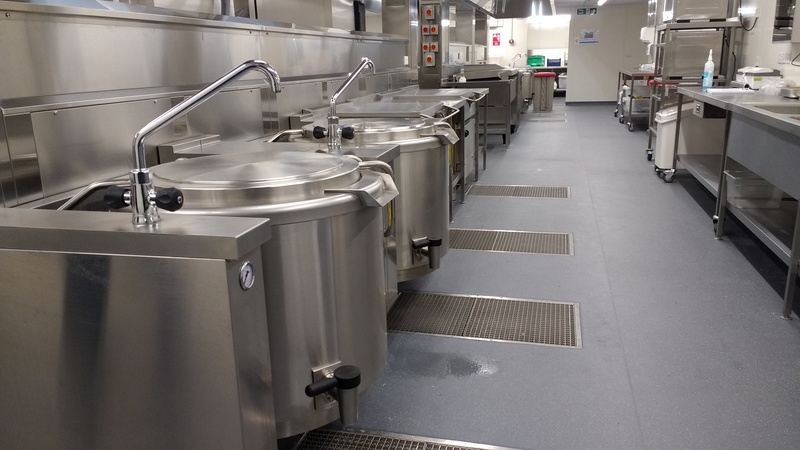 Francis Commercial Kitchen Services Ltd have recently completed a large-scale project to supply catering facilities to EDF Energy’s vast nuclear power plant at Hinkley Point C in Somerset. EDF are currently building 2 new nuclear reactors at Hinkley Point C and are the UK’s largest producer of low carbon electricity. ScoMac designed and installed Aldi’s new test kitchen in Atherstone.